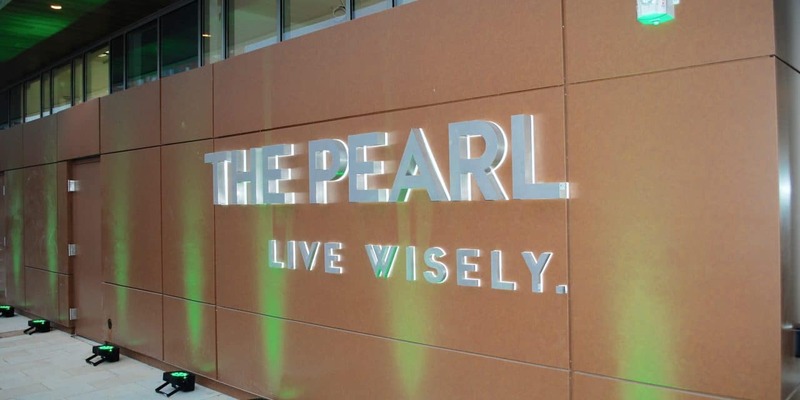 Photo of the Pearl apartment’s entrance by Mike Diegel. If you’re a renter in Montgomery County, you have an advocacy, education and support group on your side. The Montgomery County Renters Alliance, Inc. grew out of a petition effort in 2006 led by Matt Losak and other tenants, with help from Councilmember Marc Elrich (D-At Large), “to urge the county executive to do a few things,” Losak said. “One of them was to establish rent stabilization countywide, to enact just-cause eviction law, to end month-to-month lease fees, and to establish a commission of sorts to look into renters’ issues and provide him and the council with a report,” he continued. Thus came about the creation of the Tenants Work Group with Losak as chair, with representatives from council and the state delegation, local advocacy groups such as CASA, the Department of Housing and Community Affairs and the Apartment & Office Building Association of Metropolitan Washington. In March of 2010, the group produced its report and submitted it to the county executive and council. “One of the recommendations was to establish an independent, nonprofit organization that would be dedicated exclusively to advocating for renters’ rights, organizing tenants, providing outreach and advocacy in general, and education,” said Losak, who became one of the alliance’s founders and executive director. “We advocate for legislation and policy that helps advance the renter’s rights, security and quality of housing,” he added. Originally supported by seed grants from the county and council, the group now has a contract run through the Department of Housing and Community Affairs. As a nonprofit, the group also encourages tax-deductible donations to support its work. Losak pointed out that over the last 30 years, the county has gone from predominantly populated by single-family homeowners, to nearly 40 percent renters. 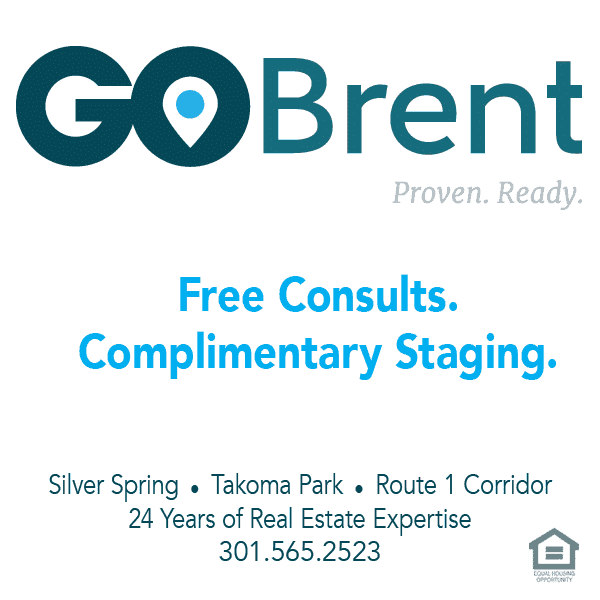 And in areas such as downtown Silver Spring, housing is mostly multifamily rentals. Losak also provides a renter’s perspective as a member of the Silver Spring Citizens Advisory Board, where he chairs the Neighborhoods Committee. Until relatively recently, there was no such representation on the CAB. “One of the problems that we see . . . when a construction project or road construction project takes place in a neighborhood, they send out a notice to every individual house, saying this is when it’s going to happen, this is how long is going to take, this is the nature of it,” he said. However, there is no such individual notification when a project is going to happen next to an apartment building. Typically, the landlord or property manager gets the notification, and they may or may not inform residents. “You end up with hundreds of families living in their homes next to huge, noisy construction projects that have no idea what’s going on and no say in how they’re overseen,” Losak said, which is why he recently raised the issue with the CAB. In the meantime, “we passed modest but nevertheless significant legislation that was unanimously passed by the council, with Marc Elrich as the lead sponsor,” he said, a notable change from seven years ago when Elrich was their only ally on the council. That bill was the Renter Protection Bill 19-15, which was signed by County Executive Isaiah Leggett on Dec. 12, 2016. “The only way to get by these days, aside from making sure that renters participate as full-fledged citizens and vote and look at candidates not only the basis of party, but on the basis of their understanding of housing and neighborhood health, is to organize tenants’ associations in their building so they act collectively for their own welfare and for their rights,” Losak said. “We see time and again where tenants are lied to, divided and conquered, even against their current rights, which are minimal,” he continued. 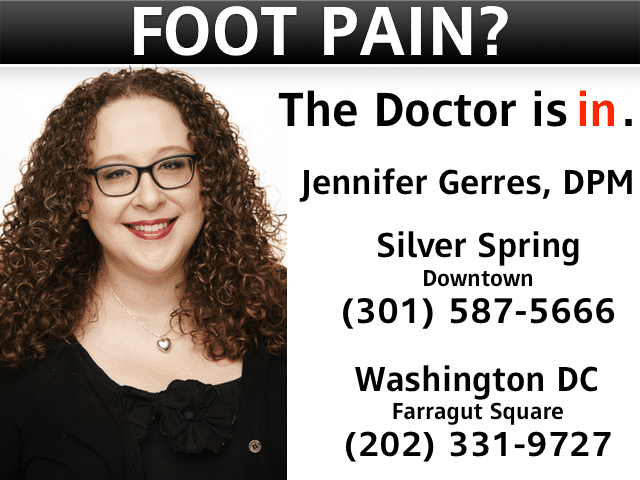 He told a story about a tenant in a middle-class apartment building in Silver Spring who was served notice by the landlord’s attorney that they had to move out within 30 days. Apparently the notice came because the tenant complained about the building’s condition and asked for repairs to be made. “[The landlord] can’t do that,” Losak said. “They have to take you to court if they have a good reason, and the judge has to decide if there is a good reason to evict somebody. “These kind of shenanigans goes on all the time,” he continued, because tenants often don’t understand their rights. This is great. We also need room rental rights as alot rent rooms and are mistreated.